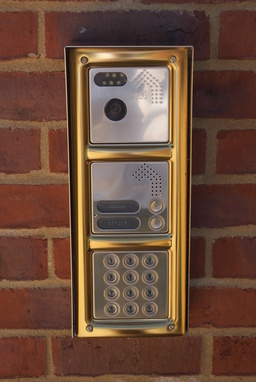 Based in Rutland; Sensetec have been providing bespoke electronic security systems to all industry sectors since its inception in 2004. 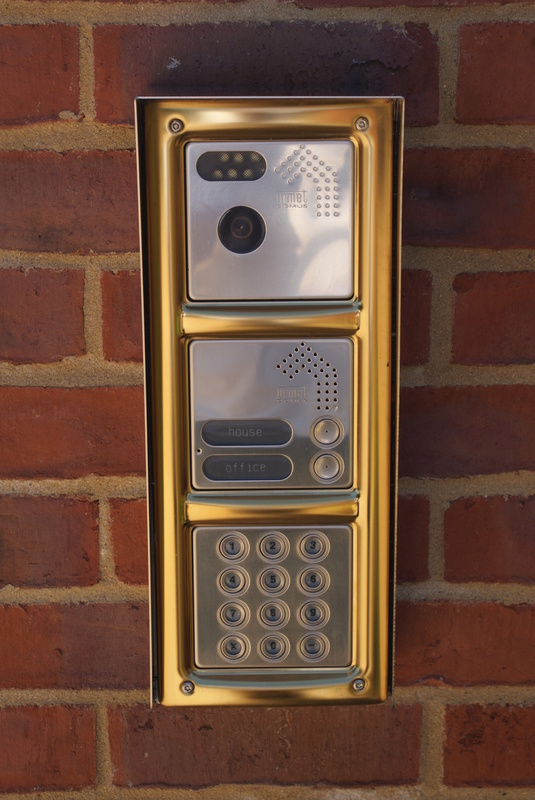 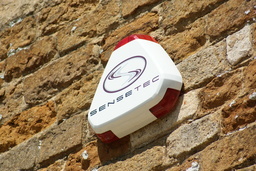 At Sensetec we provide a highly specialist service for all your electronic security needs, including Intruder alarm, CCTV, Access control system requirements. 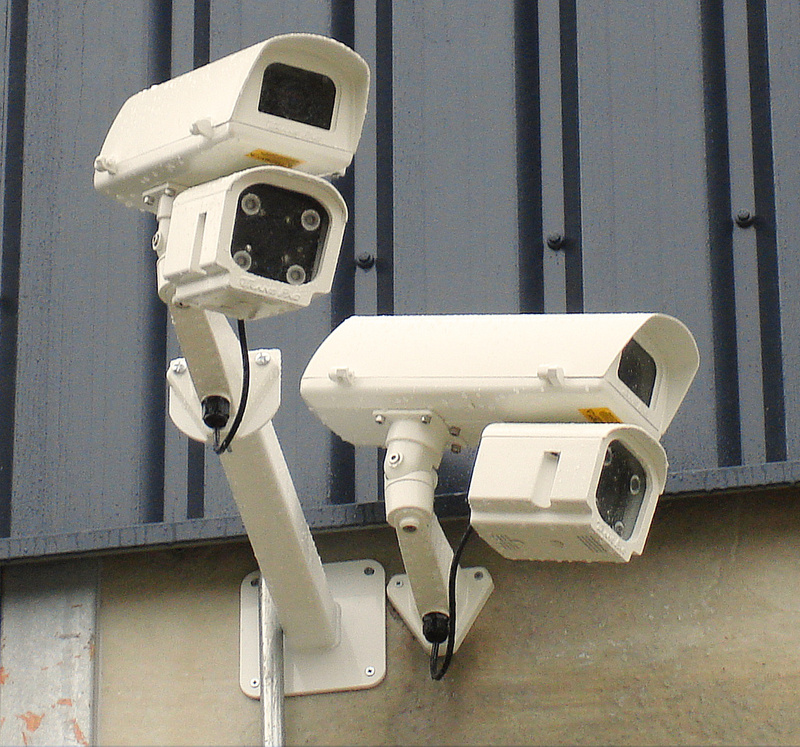 Our services consist of system design, consultation, installation, and maintenance throughout the East Midlands and border counties for residential, retail, construction, industrial and commercial clients including local authorities. 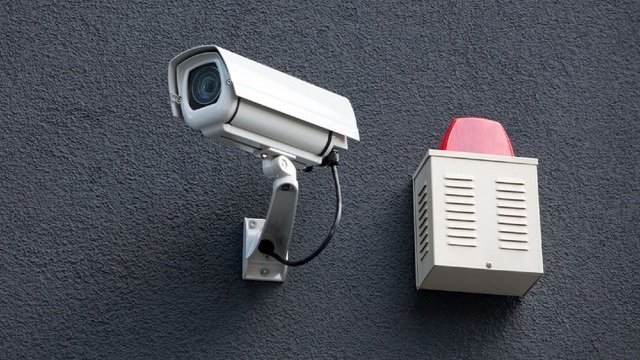 Accredited by the SSAIB for the installation of Intruder alarm, CCTV and Access Control systems we will meet and exceed any insurance requirements requested and we can provide emergency service response to the relevant systems as required. 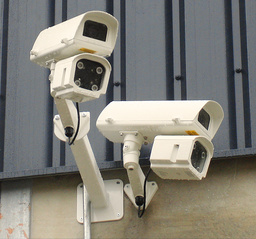 At Sensetec we work with the leading security industry manufactures to provide our clients with effective, reliable solutions for all their security needs.